Do you love vehicles? If so, you will love America On Wheels. This over-the-road transportation museum is 43,000 square feet of fun. From exhibits to events, there is always something cool going on at America On Wheels. America on Wheels has three main exhibit sections along with smaller exhibits. Right now, “Pony Cars: Then and Now” is the hot exhibit. This exhibit will run through October and includes two unrestored Mustangs from the early days. In addition, you will see 12 other pony cars, including a 1970 Dodge Charger and a 1967 Camaro Pace Car. You can also enjoy interactive exhibits at the museum and even get your picture taken while you sit inside a mini-Indy racecar. Each exhibit offers something unique, creating an experience you will not soon forget. America on Wheels also has some cool events throughout the year. On May 6, it will hold the Heavy Equipment Petting Zoo outside. This event will feature real construction trucks, including a Mack Tri Axle and a Mack Sleeper Cab. If you love these types of trucks, you definitely need to check this event out. On June 3, the museum will hold the Annual Eddie Sachs Memorial Slot Car Day. Vendors will be on site selling slot cars and parts. The event will bring in some of the biggest vendors on the East Coast, so you won’t want to miss this. The museum also has a Museum Store you can visit to pick up a unique souvenir as well as a dessert shop called The Hubcap Café. The café serves milkshakes, ice cream cones, and soda floats. Get a sweet treat before heading home at the end of the day. 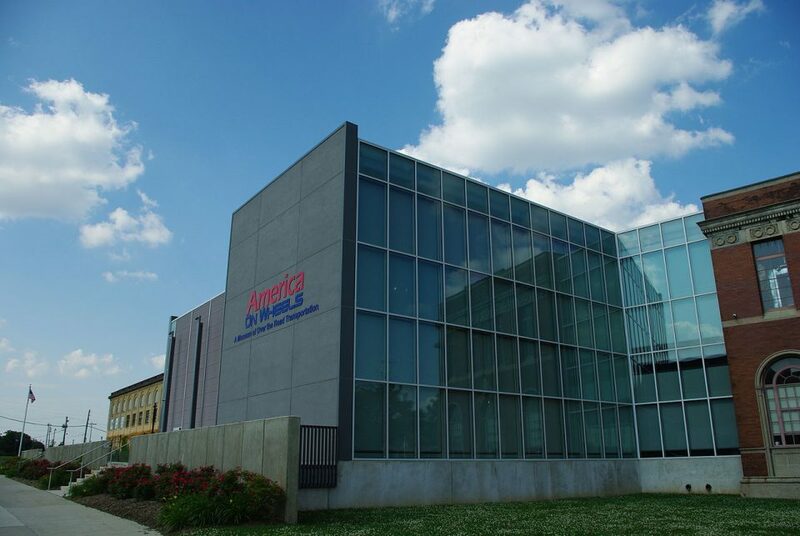 The America on Wheels Museum will get you excited about vehicles, which means you will want to upgrade your own. That means a trip to Scott Family Dealerships in Allentown, Pennsylvania, is in order. Look through the dealership and pick out your new ride. The team will help you take it home quickly and easily.